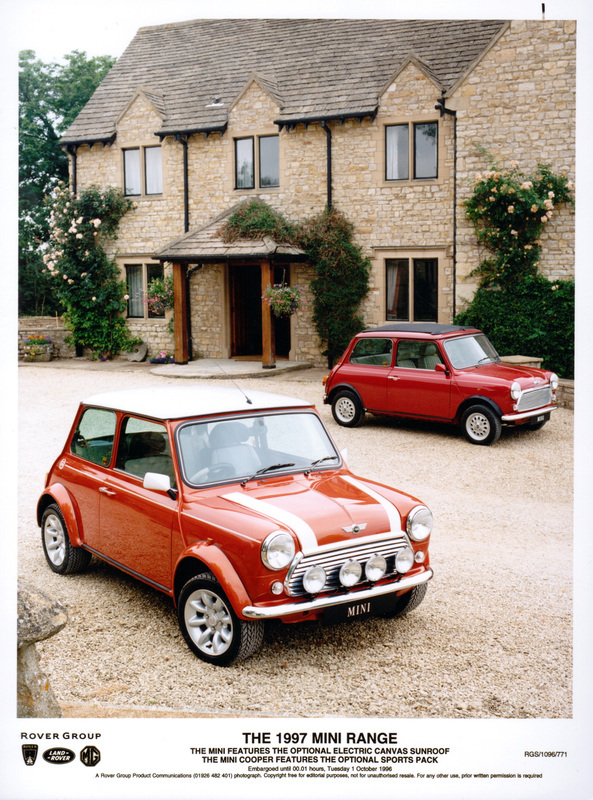 The first of the two models available on the MPi's October 1996 launch, the 'Mini 1.3i' was the Cooper's more luxurious, restrained and retro cousin. Offered only in a monotone colour scheme, the Mini 1.3i harked back to the original Austin Seven and Morris Mini-Minor with a number of retro details and styling cues. This model sold in far fewer numbers than the Cooper, making it a much rarer sight today. 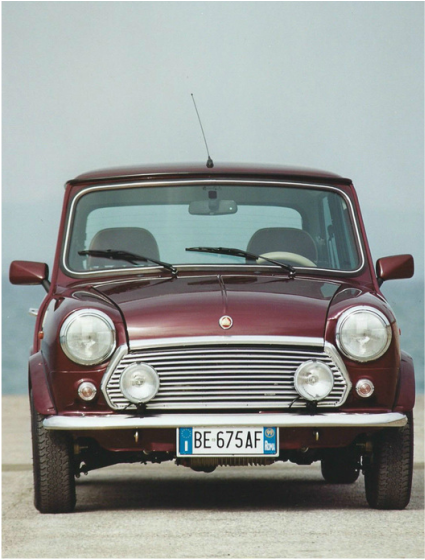 Where the Mini 1.3i was refined and elegant in its appearance, the 1.3i Cooper was striking and in-your-face. 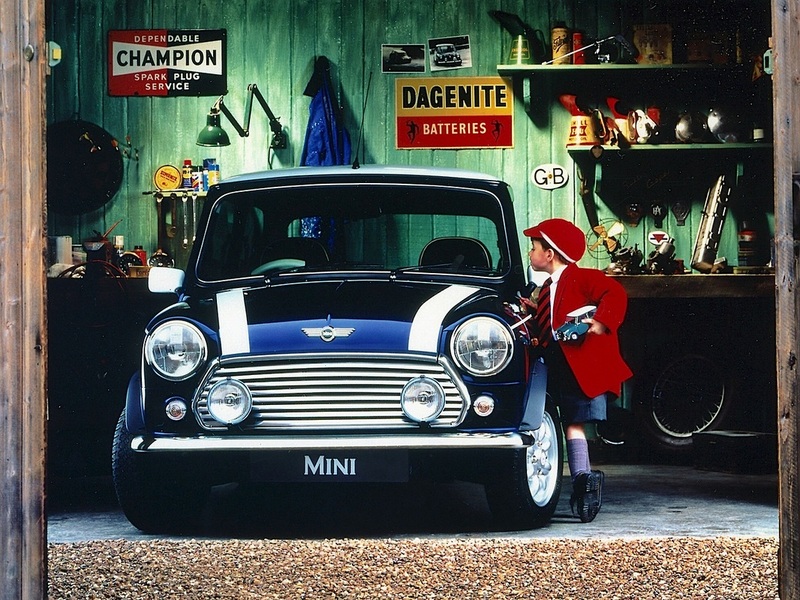 Continuing to wear the trademark two-tone livery and sporting the tell tale white bonnet stripes, the Cooper made no attempt to disguise its racing roots. Although the performance remained identical to the standard car, the image alone was enough to win over the majority of Mini buyers. A conversion offered by John Cooper Garages, which boosted power to 86 bhp. This version featured, as standard, a 5-speed Jack Knight Designs gearbox, which helped to maximise the extra performance of the reworked engine. Virtually the same as the Sport 5, minus the upgraded transmission. Both conversions added unique side decals, as well as a numbered conversion plaque and other exclusive details. These conversions could also be fitted to non-Cooper MPi Minis and limited editions, although the majority were added to Cooper models. Both conversions were approved by Rover as factory conversions in 1999. This highly desirable limited edition was designed by fashion designer Paul Smith. 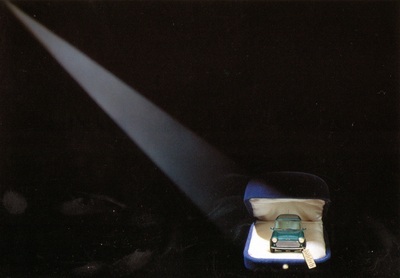 Painted in a special shade known as 'Paul Smith Blue' with contrasting Citrus Green details (such as the glove box and rocker cover). 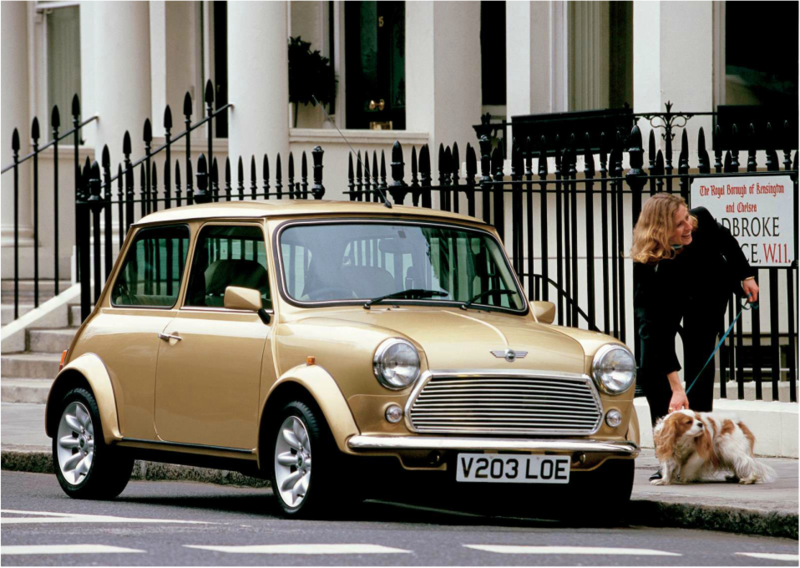 Sitting on Charcoal-coloured Mini Cooper Sports style 12" wheels, the Paul Smith also sported a 9ct gold enamelled bonnet badge and Citrus Green map of the British Isles on the grille. Unique instruments and black leather seats featured on the inside, along with a special denim tool bag. A very rare special edition based on the Sports Pack Cooper, the Cooper Sports LE featured a British Vita Racing-style side decal, with a BMC-style rosette and 'Mini Cooper' logo on the boot lid. With only 50 made in each colour, this is another special edition that is highly desirable today. 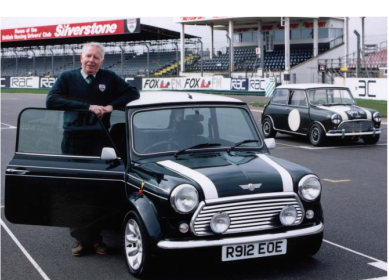 Right: Sixties Mini racing hero John Rhodes with the Cooper LE, along with his original racing Cooper which inspired it. The final John Cooper Garages-fettled Mini, and also the most powerful. 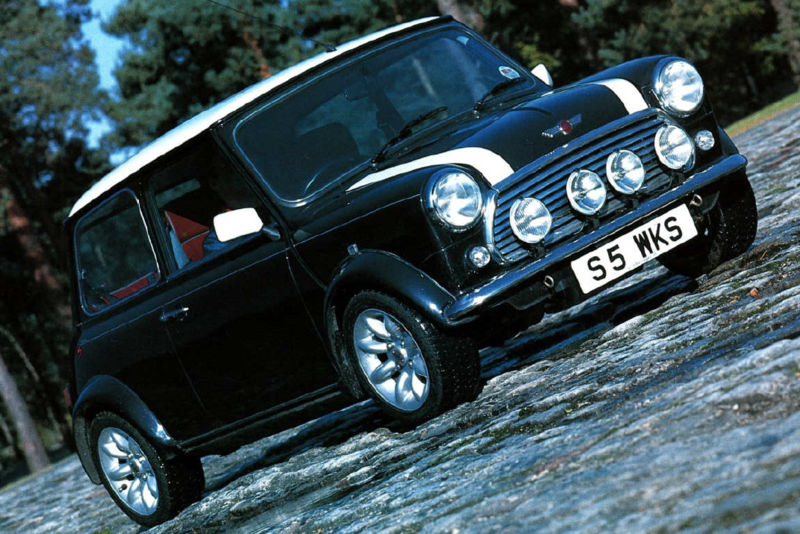 With 90 bhp, the S Works was in fact the most powerful production Mini of all time. The usual upgrades (new decals, a conversion plaque, special badges and trim etc) were all present, and the Sports Pack and Jack Knight 5-speed gearbox could both be specified. 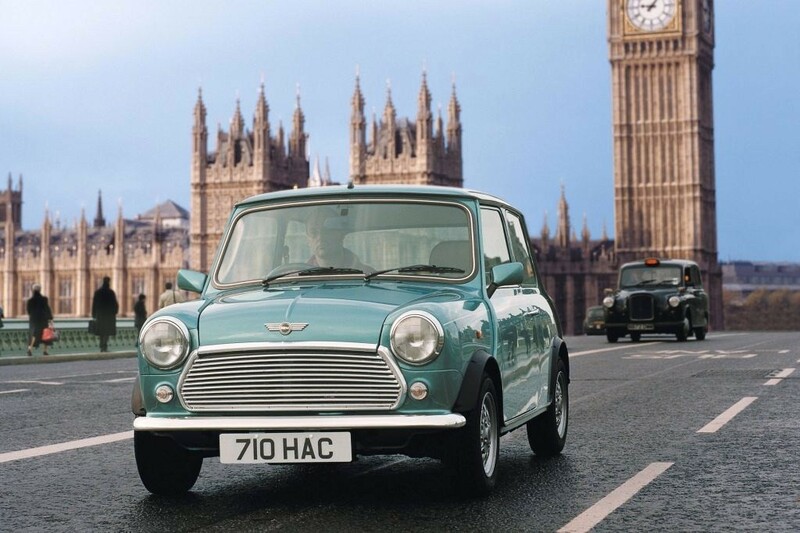 Released to commemorate the Mini's 40th anniversary, the 40 was available with or without the Sports Pack, and was offered in three colours - two of which were exclusive to the model. Island Blue was a slightly reworked 1960s shade, while Mulberry Red was an entirely new, more modern metallic colour. The 40 came with gold badges, unique decals and a colour-matched interior, all tasteful additions which make this one of the most desirable and well-loved special editions of the lot. The non-Sports Pack model with 12" Sports style alloy wheels and colour-coded Mini 'special' wheel arches. 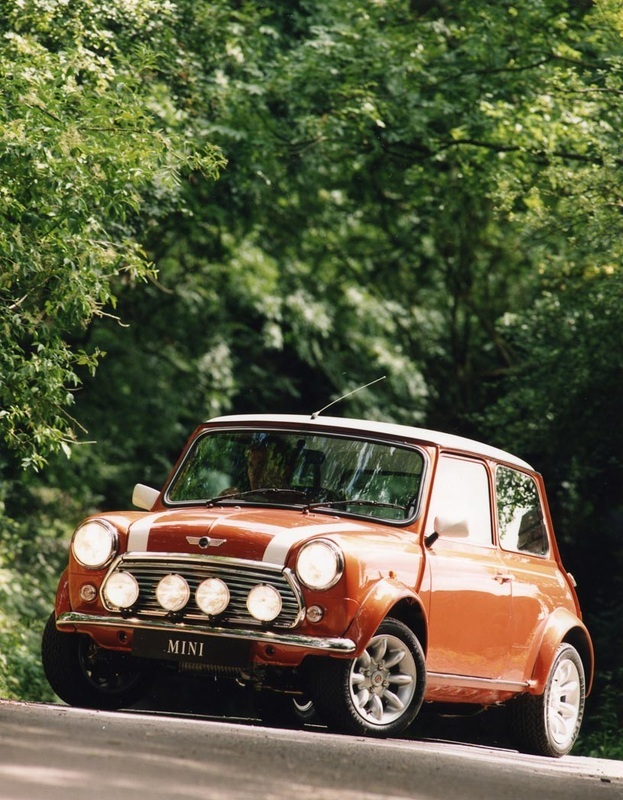 This limited edition model was created to pay tribute not only to the Mini's fortieth year, but also the fortieth anniversary of the Cooper F1 World Championship. Available only in the striking combination of Brooklands Green and Old English White, with a Grenadine Red Leather interior. Think of this as the Mini 40's Cooperised cousin. Officially, 300 were produced in total. However, John Cooper's wife wanted a new Cooper LE after they had all sold out. In response, Rover built an additional Y-plate car for her, pushing the production total up to 301. 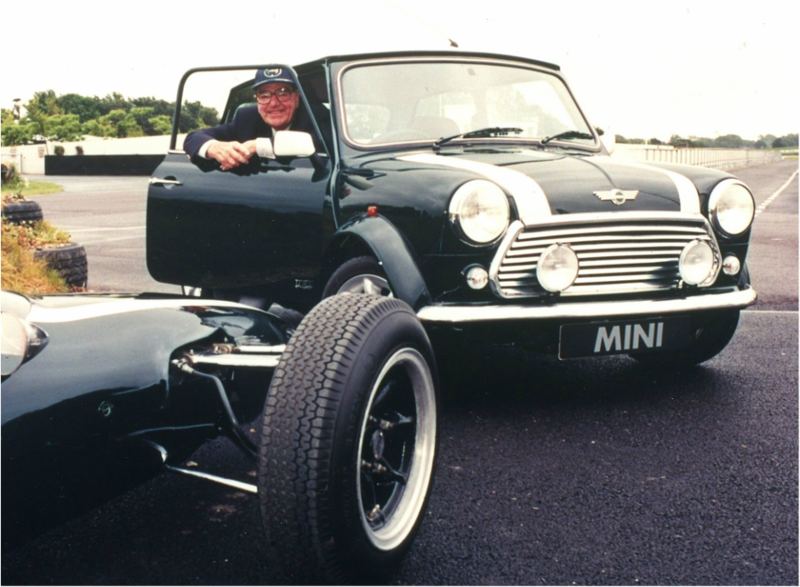 The Se7en was the first of the final 'Classic' edition Minis. 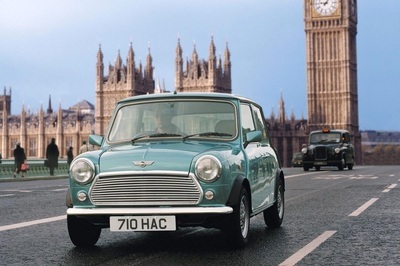 With the launch of BMW's MINI fast approaching, the decision was taken to launch the final run-out models as 'Classic' Minis, so that they couldn't be confused with the all-new successor. 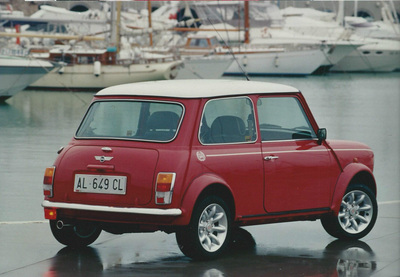 In most areas, this Classic model was much the same as the 1997 Mini 1.3i, the biggest changes appearing on the inside. The dashboard was now body-coloured (as opposed to walnut in the '97 version), the seats were given a re-trim and the sound system was upgraded. The cabin also benefited from other minor 'retro' details, harking back to the original Austin Se7en. On the outside, the number of available paint finishes was cut to only three, with Black being new to the range. Buyers who opted for Old English White also got matching body-coloured wheels, while the other two colours featured silver wheels. The Se7en also received the chrome tailpipe finisher previously only seen on Sports Pack models. 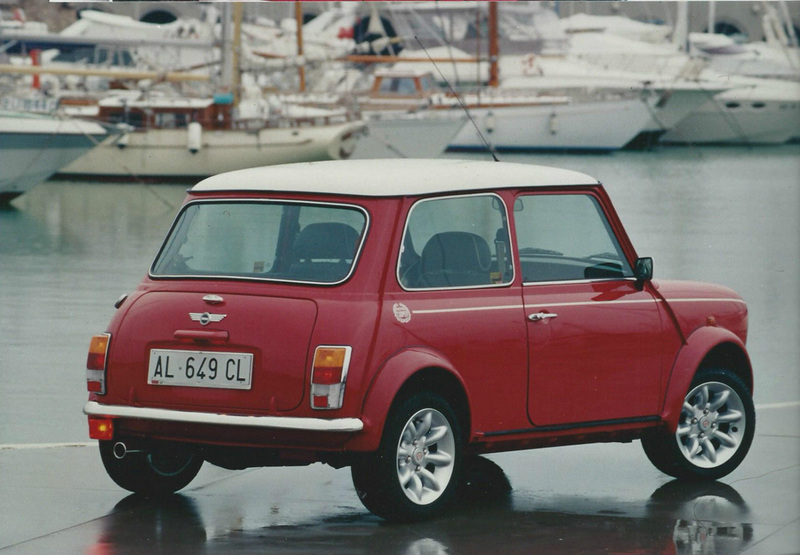 Again, the Cooper 'Classic' model was almost identical to the 1997 version. The cosmetic changes included a revised seat trim (now all black), additional leather, a body-coloured dashboard (as on the Se7en) and body-coloured wheel arch extensions. Due to the immense popularity of the Sports Pack - an option on 1997-2000 Minis - Rover decided to release a standalone model with it fitted as standard. The Cooper Sport was born, and became the flagship of the Mini range. As with the previous two 'Classic' models, this version was fundamentally the same as the earlier Sports Pack models. However, it was the Sport model which received the greatest number of upgrades over the previous cars. 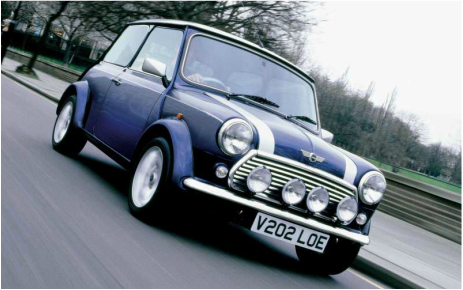 The traditional Old English White roof and bonnet stripes which had graced 1999 cars were removed in favour of the more modern Platinum Silver. The contents of the Sports Pack remained the same, although there was no longer any mention of upgraded Koni dampers. The most noticeable change on the inside was the replacement of the walnut dashboard with an alloy version, previously an optional extra on 1997-2000 models. The alloy interior pack (including window winders, door pulls and door handles) was now fitted as standard. 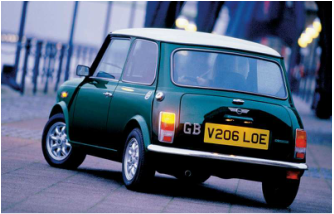 Finally, as with the Mini Classic Cooper, the 'Cooper' logo centre caps were replaced with green 'Mini' ones, as were the logos on the steering wheels. 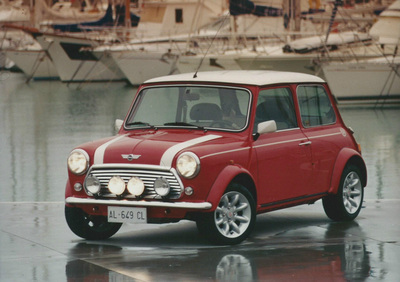 Based on the Cooper Sport, this was the final Special Edition produced for the European market before the Sport 500 was released. Available in British Racing Green, Black or Gold, with all but two of the roughly 150-strong production run being left-hand drive. Both RHD cars were Gold, and used by Rover as press cars: V203 LOE (pictured) and V208 LOE. With a very high spec and luxurious interior, the Knightsbridge has a strong following and is highly sought after. After the production run of the 'Classic' range had been completed, Rover built 500 final Cooper Sports, with slight modifications to differentiate them from the 'ordinary' Cooper Sport. A previously-optional high level brake light was fitted to the rear window (due to regulations which came into force during August 2000), and each car featured a plaque in the glove box to remind the owner that they were driving one of the final 500 Minis produced. 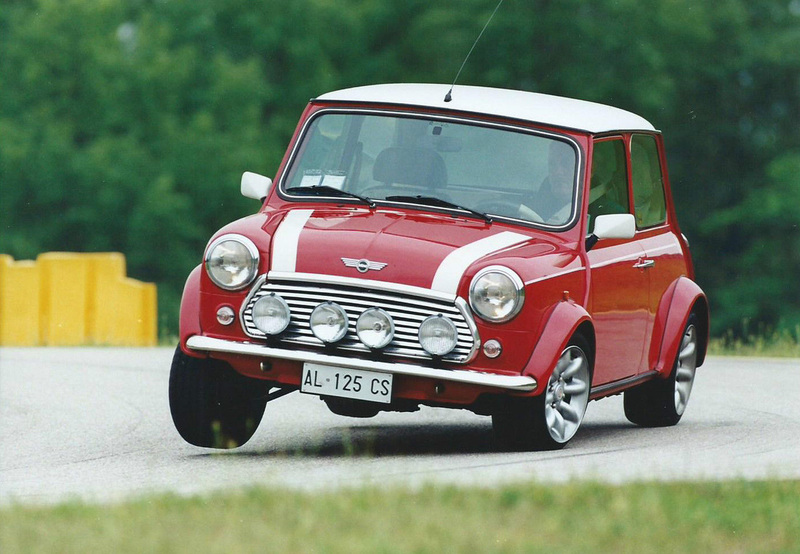 Apart from those slight changes, the 500s were identical to the 2000 model Cooper Sport. 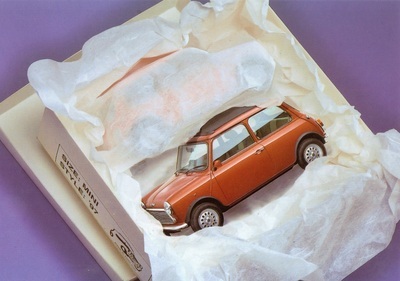 However, 500 owners were given an exclusive gift bag containing Mini merchandise and accessories, although the contents of the bags varied depending on the dealer selling the car - and what stock was available. 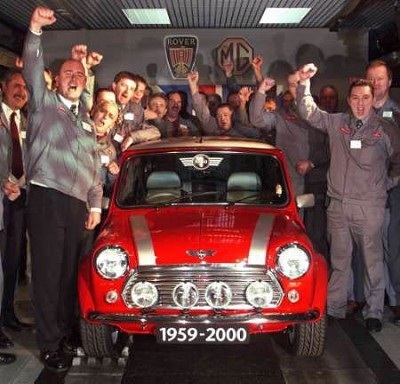 The very last Mini - a Cooper Sport 500 - rolled off the Longbridge production line on 4th October 2000.